The CanoScan 9000F Mark II Photo Scanner provides consumers with an easy solution for all photo and document archiving needs. Capable of scanning a 35mm film strip with the film scanning guide and frame and Film Adapter Unit, precious photos from a family’s history can be archived. The maximum optical resolution for the CanoScan 9000F Mark II Photo Scanner is 9600 x 9600 dots-per-inch (dpi) for film and 4800 x 4800 dpi for all other media. Equipped with Auto Document Fix, this feature analyzes and corrects to help ensure text characters stand out and are sharp and clear; and helps pictures to maintain their color, tone and contrast. 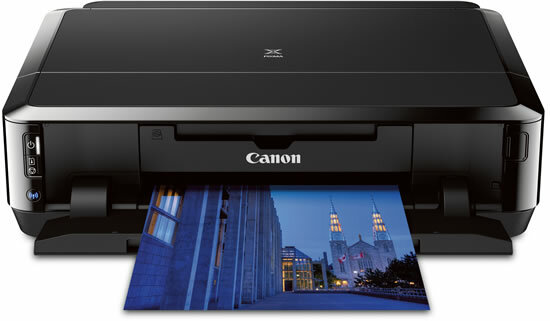 The CanoScan 9000F Mark II Photo Scanner will be available for approximately $199.99.